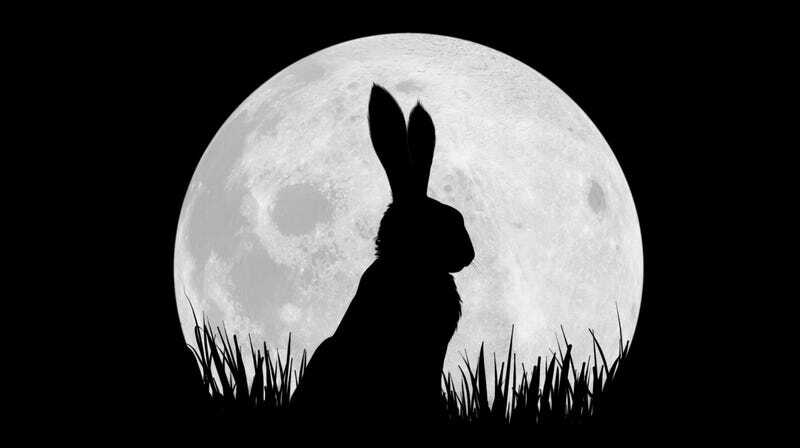 Way back in April of 2016, an innocent time when we had virtually no concerns about politics, we reported that Netflix and the BBC were teaming up on an animated miniseries adaptation of Richard Adams’ beloved bunny adventure novel Watership Down. Back then, we knew that the four-episode event would have a heavily star-studded cast, with John Boyega, James McAvoy, Nicholas Hoult, Ben Kingsley, Gemma Arterton, and Olivia Colman, with Noam Murro directing even though his only prior claim to fame was 300: Rise Of An Empire. Now, a handful of new details and teaser images have popped out of the warren, with Variety reporting that former Doctor Who star Peter Capaldi has joined the cast and that Sam Smith will be recording a theme song. We’re pretty sure that Watership Down is a cute and happy story about cute and happy bunnies, because a story about rabbits could be nothing but, so it seems a little surprising that a mournful crooner like Sam Smith is getting the call to do a theme song. Unless… is it possible that Watership Down is not a cute and happy rabbit story? No, that’s impossible. Anyway, you can see one teaser image from Netflix up above, but the Variety link has a handful of group shots featuring a bunch of the Watership Down rabbits. Watership Down will air in the U.K. around Christmas, so it should be hitting Netflix in the U.S. around that time.